After a brief career in the Air Force, Perin graduated in 2005 with an honours degree in veterinary science from the University of Sydney. 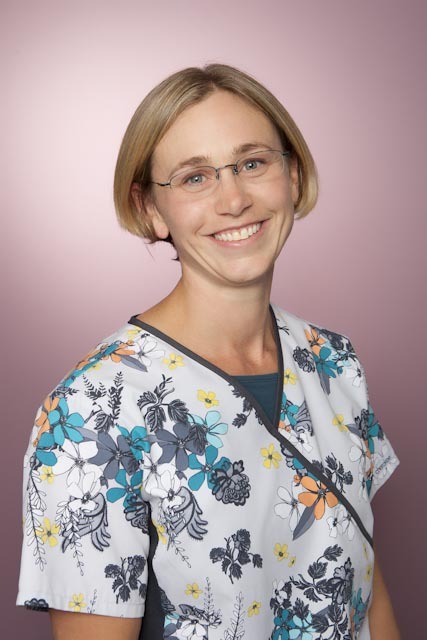 Her particular interests include all aspects of companion animal medicine and surgery, dentistry and especially the care and treatment of patients with cancer. At home she has two cats, Lexus and Tiger, who came from the RSPCA as foster flu kittens in 2014. They are no longer adolescents, but still love playing and finding a warm lap if someone settles down to read. Our newest addition is ‘Roger’, a 2 year old Stimson’s python who is a lovely little snake, very placid and has been super popular with the cats. The top of his heated cage has become their favourite resting place, and it appears there is some jealousy about the fact that Roger gets thawed mice delivered weekly. Outside work, Perin enjoys spending time with her primary school aged twins and trying to maintain some level of fitness. The ‘jungle’ aka the backyard is constantly in need of work, but mostly takes second place to beach trips and trying to get kids interested in trail running.